You’ve probably heard the saying – Everything is bigger in Texas. Unfortunately, our mosquito population is no exception. 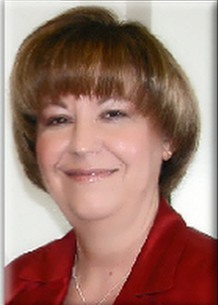 The yearly spring and summer rains along with the hot, humid weather provide ripe conditions for an avalanche of pesky mosquitoes which provide humans and pets with mosquito bites and non-stop itching. The itchiness that is experienced from mosquito bites comes from the residual saliva left behind from the insect’s feasting on our blood. While other insects such as bees and wasps inject venom when they sting, the individual mosquito bites to feed on your blood. The resulting bumps and itchiness come from an anticoagulant in the mosquito’s saliva that prevents your blood from clotting. This triggers a mild allergic reaction which results in the typical round, red bumps. Some people, especially children, can have a full-blown allergic reaction to mosquito bites and can develop hives, difficulty breathing, or a swollen throat. If any of these symptoms happen, contact a doctor immediately. Fortunately, just as our Creator decided to create these buzzing pests, we were also given many non-toxic and natural remedies to help with the constant itchiness and healing of the mosquito bites in a safe manner. Place some organic apple cider vinegar on a cotton ball and apply to the bites as quickly as possible. 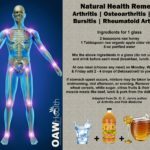 Keep some aloe vera leaves, organic gel or liquid in the fridge for to use on bites and for other skin issues. Rub the aloe vera directly on the affected area. Aloe Vera is not only soothing but also a great moisturizer for the skin. Apply some minced garlic stirred into coconut oil to the bite. Leave it on for ten minutes, then wash off with soap and water. Garlic has anti-inflammatory properties as well as antibacterial properties. Rub a tiny amount on the affected area. Leave it on for about 15 minutes. Charcoal has the ability to draw out impurities and also has antibacterial properties. Mix 1 tablespoon of baking soda (sodium bicarbonate) with just enough purified water to create a paste. Apply it to the mosquito bites and let it sit for 10-15 minutes before washing it off. Both lavender as well as tea tree oil have antibacterial properties and are effective for mosquito bites. 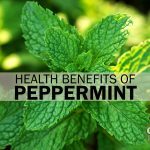 Calendula, lemon balm and peppermint are also effective. Be sure to always add essential oils to an organic carrier oil before application. Colloidal Silver Gel has been used for burns and wounds for centuries. Silver has great healing properties for the skin. Apply to affected area as needed. A quality colloidal silver gel provides a long-lasting immediate relief and will protect your skin from developing any infections. Do not wash off. Helps to soothe the sting and itchiness. Apply a small amount to the bite area and cover with band-aide. Honey also as antibacterial properties. Used as a moisturizer for itchy skin. Colloidal oats contain natural antioxidants and are anti-inflammatory, moisturizing and soothing to your skin. They also contain barrier protection properties with none of the skin-thinning side effects of over-the-counter or prescription steroid creams. Tea bags are often used on the eye area to reduce puffiness. They can work the same magic on mosquito bites. Take a cool, used herbal tea bag and place it directly on the bite. Ozonated olive oil is a natural skincare remedy in which olive oil is carefully infused with oxygen over a period of at least 3-6 months. This process changes the oil to an off-white topical balm that can help calm and alleviate an assortment of skin conditions. Ozonated olive oil hastens healing and calms swelling, itchiness and redness from insect bites. Apply the ozonated olive balm directly to the bite, and the itching and swelling should be relieved within minutes. Reapply as necessary. If you’re interested in ozonated olive oil, try Oxy-Balm™ from Oasis Serene Botanicals Natural Skin Care line. OxyBalm™ (salve) contains activated oxygen and organic, cold-pressed virgin olive oil from Italy, organic lavender essential oil plus added trace minerals. It is 100% organic and non-toxic. Hint: Oxy-Balm™ also provides a great oxygen-facial! Natural and safe products for reducing skin inflammation as well as toxic steroid creams include the following. Make sure to check the other ingredients in any cream oil for toxicity. Of course, the best way to stop the irritation of mosquito bites is prevention. Mosquitoes tend to be very active in the evening and at night. If you want to enjoy an evening outdoors but fear these blood-sucking bugs, use a non-toxic mosquito repellent on your skin and your clothes to reduce your exposure. Follow the manufacturers directions for reapplication. 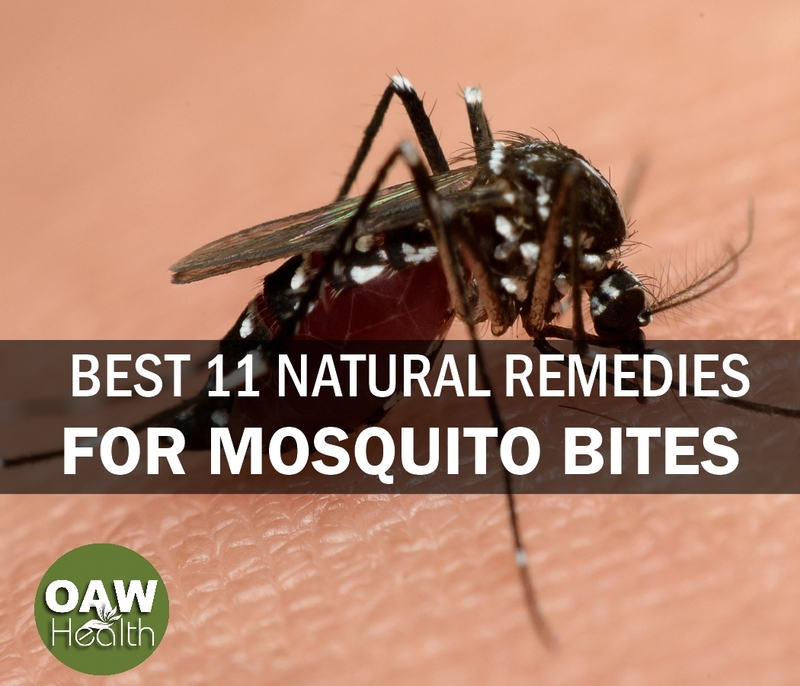 If you do experience mosquito bites, stop the swelling and itching quickly by using one of the safe, natural and cost-efficient homemade remedies suggested above. If you have some tried and true remedies for those pesky mosquito bites, please share with everyone in the comments below. CDC Confirms Lemon Eucalyptus Oil as Effective as DEET.